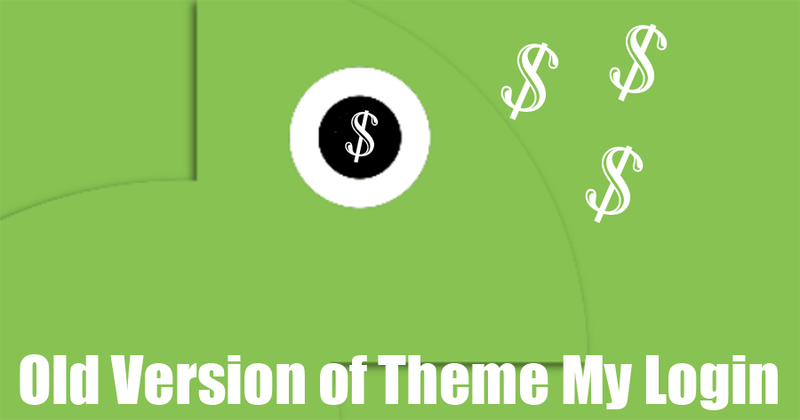 The developer of the WordPress Plugin Theme My Login has decided to charge for several features that were previously available in the free version. Unfortunately, sites around the world are now breaking when they unknowingly upgraded to 7.0 (or have automatic upgrades turned on). Just download the zip file to your computer. Delete the newer version and add this one. Your settings should still remain in the database. Note: I have also added a small function so it won’t nag you to upgrade.